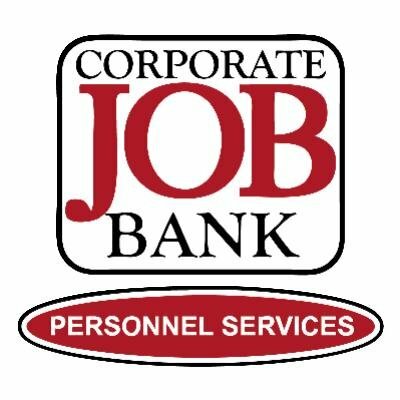 Corporate Job Bank was founded in 1985 with one single premise: Matching talented individuals with opportunities and companies in need of talent. With an initial emphasis in the mortgage industry, Corporate Job Bank quickly grew a solid regional reputation and expanded to be the largest locally owned staffing agency in Arizona. Over the years, we have expanded our offering to service a variety of industries including banking, accounting, information technology, engineering, finance, call center/customer service, office, manufacturing, warehousing, and logistics. Corporate Job Bank supports the community in which we are based, and we place an emphasis on community outreach and corporate citizenship. In the spirit of doing business locally, Corporate Job Bank is proud to work within our community to provide back to those that need it. We partner with and/or have sponsored the groups below.